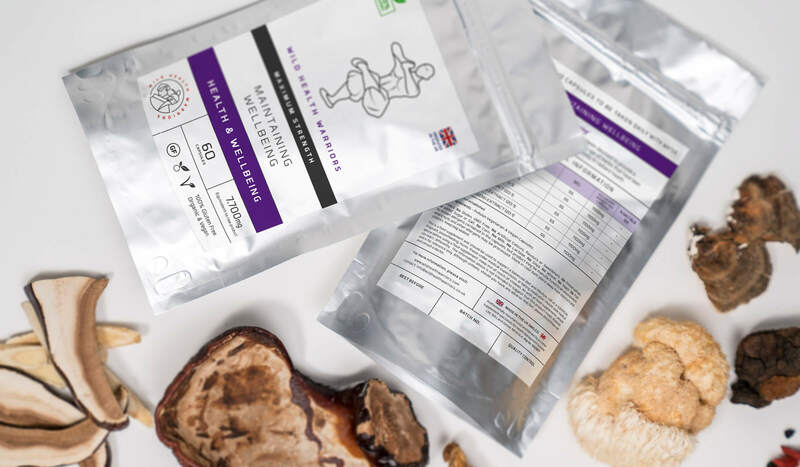 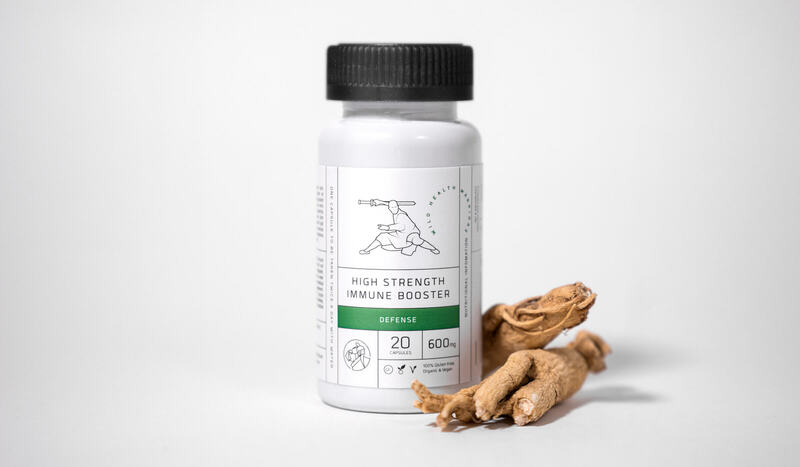 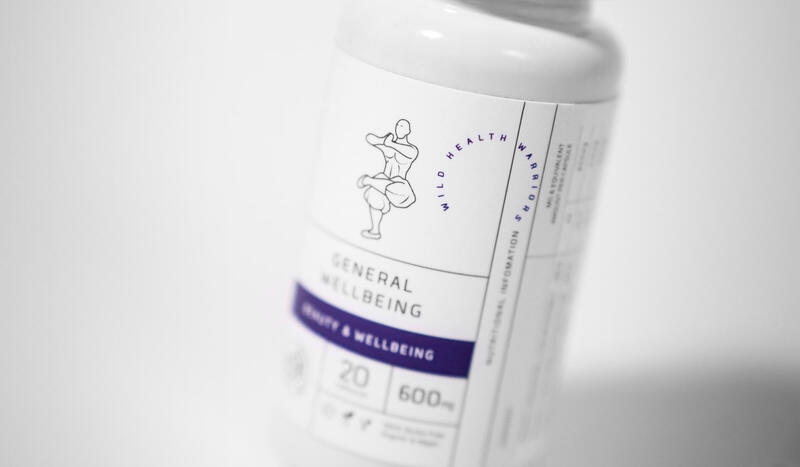 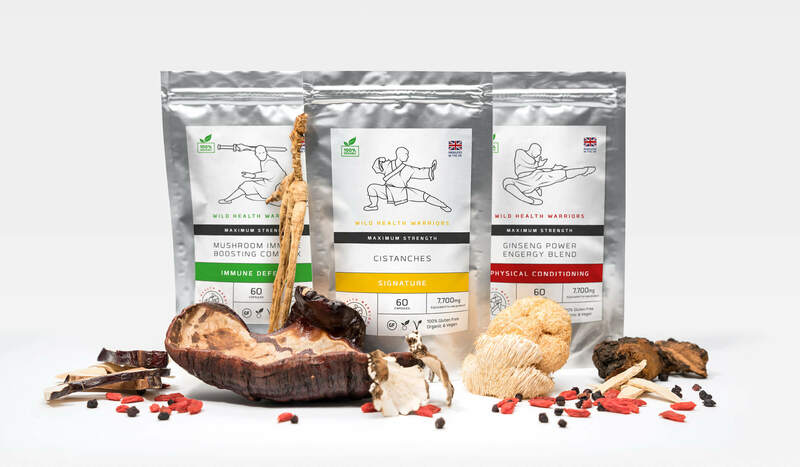 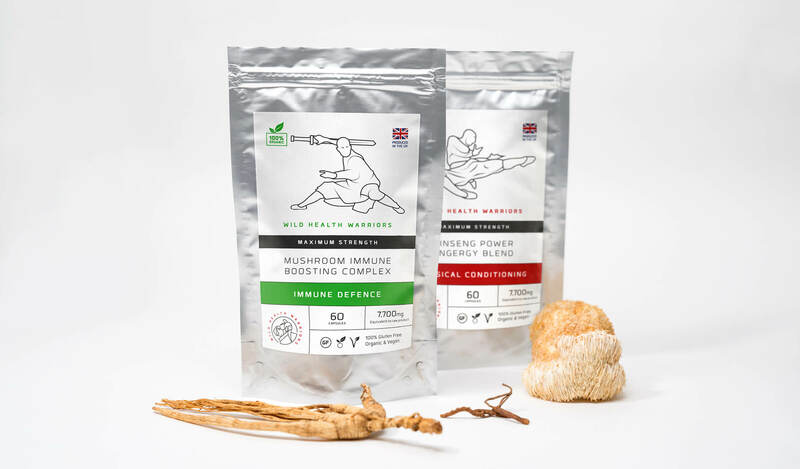 WHW are a start up health supplements producer that uses traditional Chinese herbal ingredients to provide a range of health benefits. 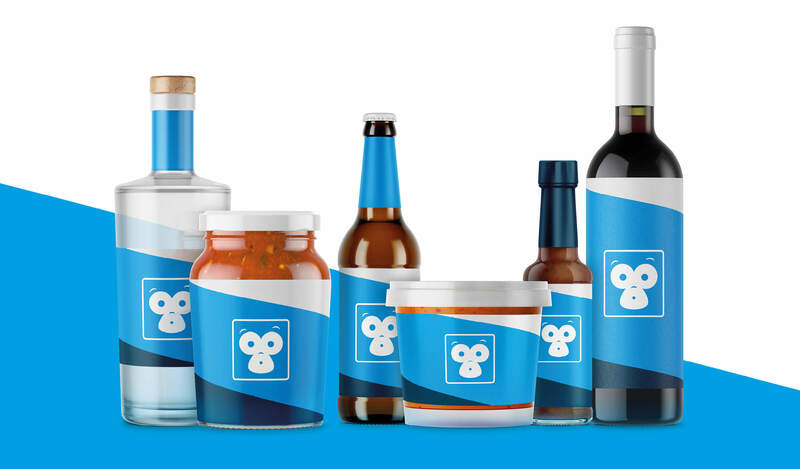 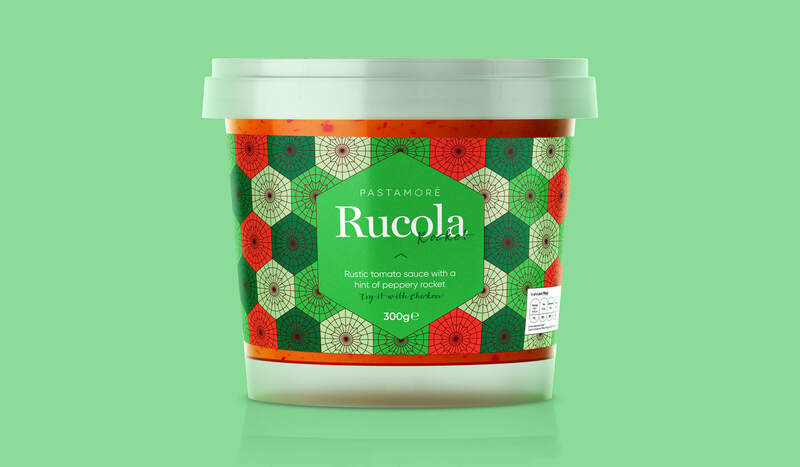 Our challenge was to create a brand and packaging that respects the origins of its product without being overtly ‘oriental' in aesthetic like many of its competitor brands. 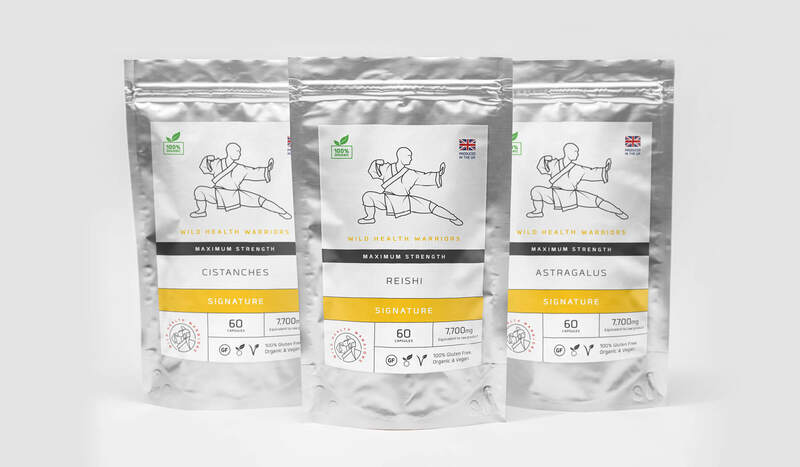 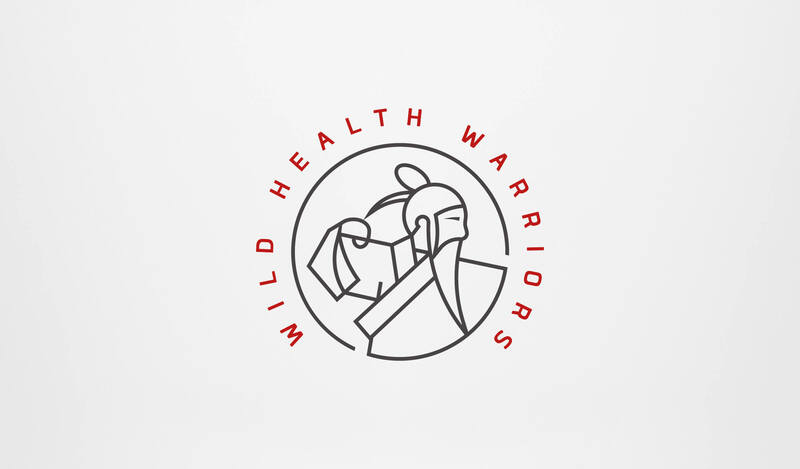 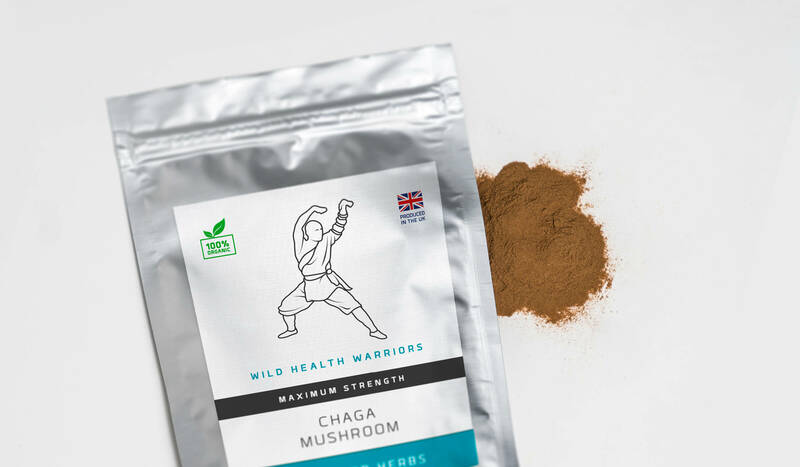 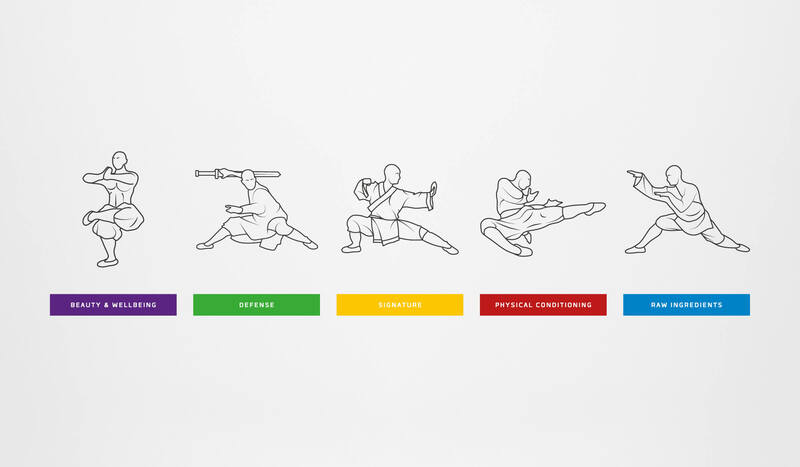 Avoiding industry cliches and oriental iconography such as dragons, yin-yangs or Chinese logograms we developed a series of brand characters that would form the 'Wild Health Warriors'. 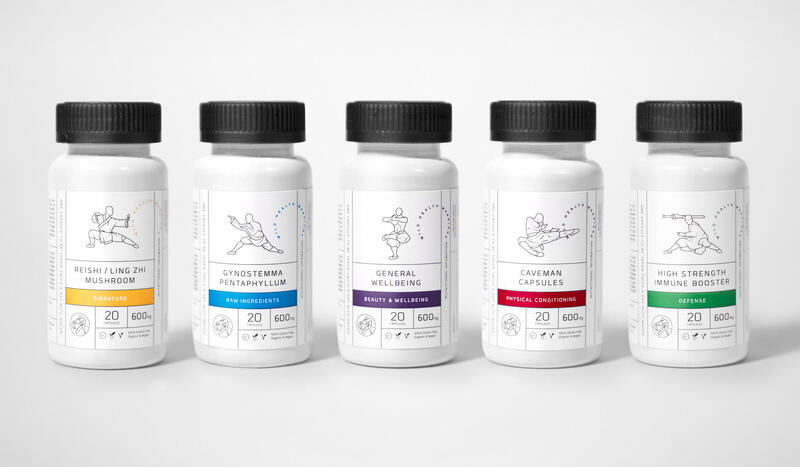 Each character, with its own unique stance, is a subtle nod to the health benefits of its product.